Perfect for leisure or business, The One 8 Hotel offers quality accommodation and is ideally situated. 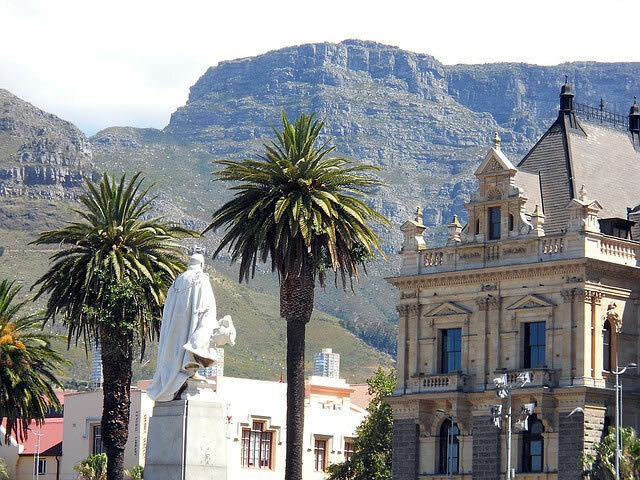 We are only a short distance to the renowned V&A Waterfront and close to everywhere you want to be in Cape Town. Incredible setting, soft white sand and aqua marine seas, Camps Bay Beach is the place to be during the summer months. Referred to as the “Mini Miami” with its Mediterranean feel. A series of sandy coves separated by dramatic cliffs, granite boulders and expensive real estate. 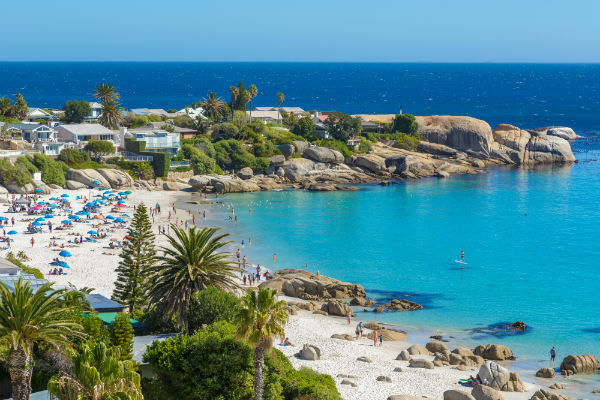 Llandudno Beach, at the base of the steep slopes of the Twelve Apostles mountain range and flanked by massive boulders, is one of those beautiful beaches that seems to have it all. A Camps Bay institution! Good sushi bar and a variety of fresh fish cooked to order. A down to earth atmosphere which is contrasting to the glitzy restaurants lining the beachfront. Modern bar and restaurant with a beachview terrace serving sushi alongside international dishes. Beluga Restaurant embodies a passion for food, flavours and fine-dining. Hudsons is more than a burger joint, it's an integral part of a trend-setting culture. Fine dining in beautiful settings. 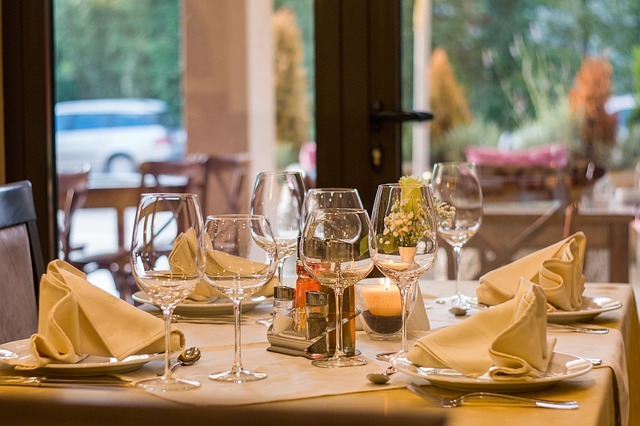 Enjoy world-class cuisine and wine, beautiful décor and friendly, professional service.